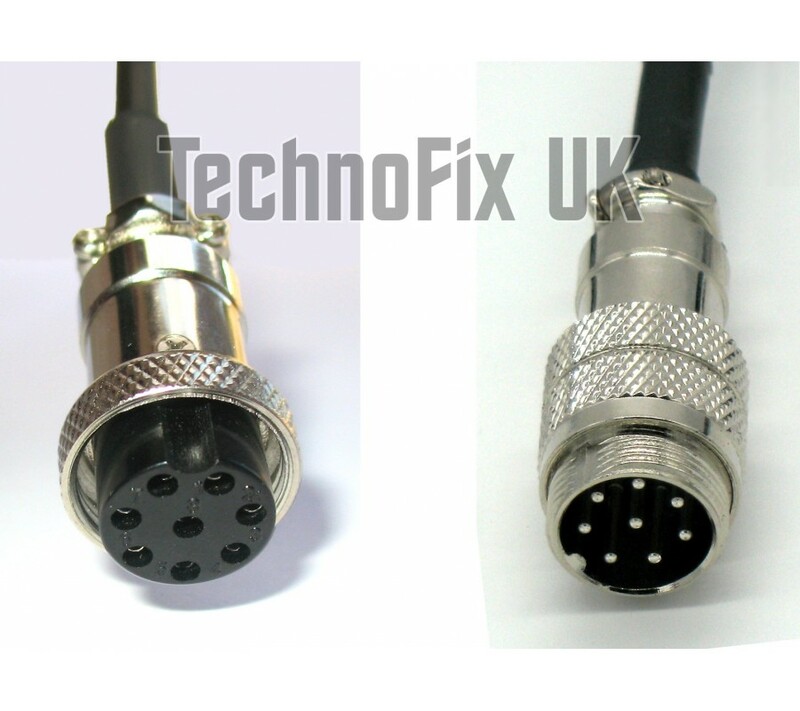 A 0.5m long (19ins) 8 pin round microphone extension cable for Icom transceivers. 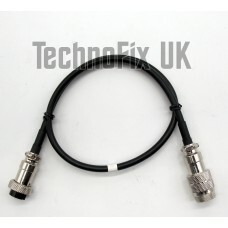 If you are constantly stretching your microphone cable, this is what you need! 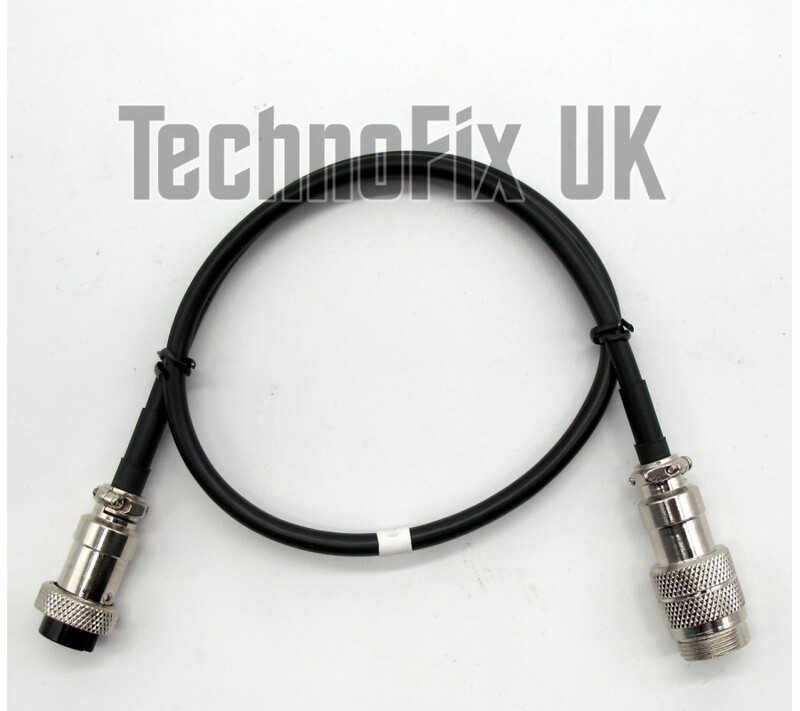 Black heavy duty 5mm external diameter round flexible cable, UK made. 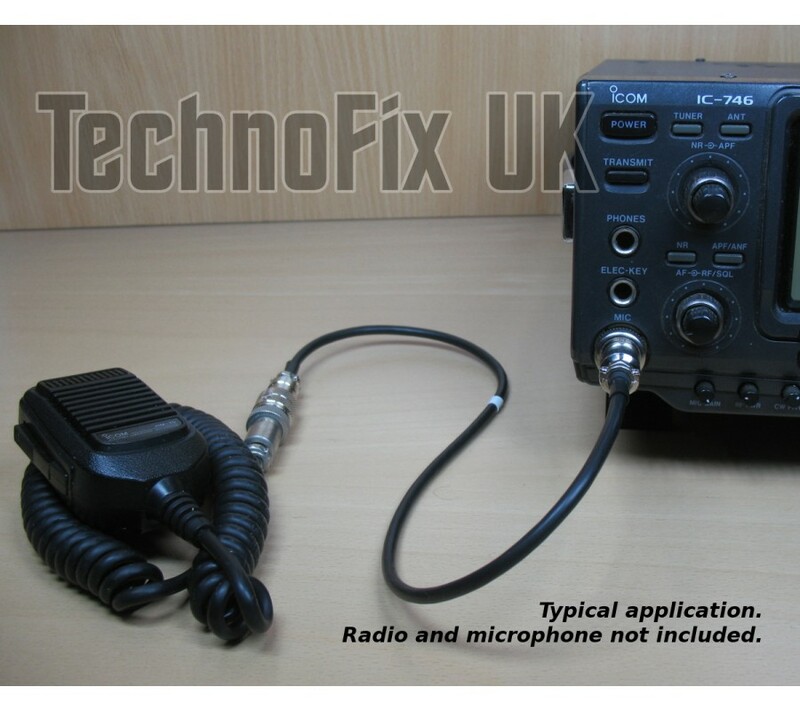 Ideal for mobile installations or in the shack. Suitable all Icom transceivers with 8 pin round microphone connectors.